At Burnt Butter we love a good party. And not just because it’s a chance to eat cake without regret and don our very best party dresses! We believe celebrations are a way to create markers for all your family memories. While you may not remember every funny moment or heartfelt declaration of love before bed, you will always remember your child’s excitement as they blow out the candles on their birthday cake. Burnt Butter (or Beurre Noisette if you want to get fancy) is a process of browning butter to add extra flavour and depth to sweet and savoury dishes. In the same way, Burnt Butter (that’s us) add that special element to make your celebrations truly memorable. We make cakes, biscuits, cupcakes and other delectable morsels that will have your guests reaching for more. We hire out stands and other items to create the ultimate dessert table. And then we provide all those little essentials to bring your party to life. With a gorgeous little shop front in the heart of Richmond, you’ll be able to plan your whole party without the stress. We’re Glenda Flegeltaub & Lisa Loughman, a mother-daughter team who started Burnt Butter because, well, we just love parties. While we started out just making cakes and treats (and we still do that), but now Burnt Butter also provides everything you need to bring your party idea to life. We know how stressful party planning can be, so we’ve poured all our years of experience and ideas into this site. Create a party they’ll remember with themes for little kids, and big ones too. Choose from our range of birthday cakes and other treats or chat with us to create something that’s truly special. 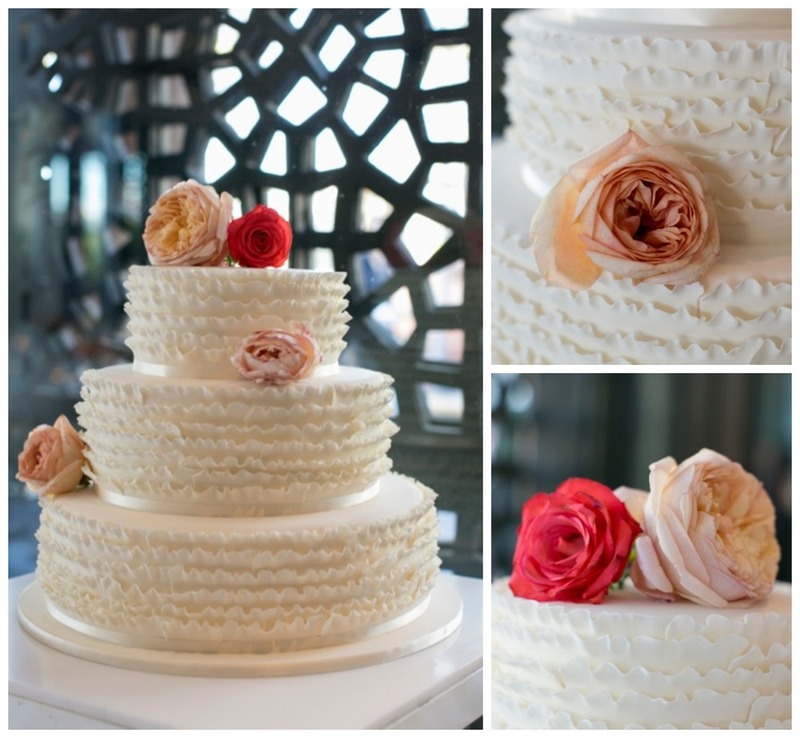 For a wedding or engagement party we offer traditional and modern cakes to coordinate with your style and personality. Of course, we think almost anything is cause for celebration. Our treats and cakes are just the thing for baby showers, hen’s days and corporate shindigs. "Just wanted to say a BIG thank you for the beautiful cake you made. It looked exactly as I had expected.